wow his face is very familiar, wish him speedy recovery. So vettel won with two mercedes at full steam behind him. With 40 laps old soft tyres. 2. Once more RAI proved that he doesn't care if something is wrong. I love Kimi, but for Christ same, he didn't even asked about the mechanic! If not care, why post ”Get well soon mate” to Francesco ig? Where did he said that? Yeah I think it gonna be harder than in Bahrain, but all is possible. It will be again all about the tyres and finding that sweet spot with the setup. I hope for a dry friday, now its looking like the rain might hit the track for the entire friday. But weather can soon change. That long straight might play into our hands also, with our very low drag. S2 should be good for us also, it has that medium-fast corners in which we were quick in Bahrain also. 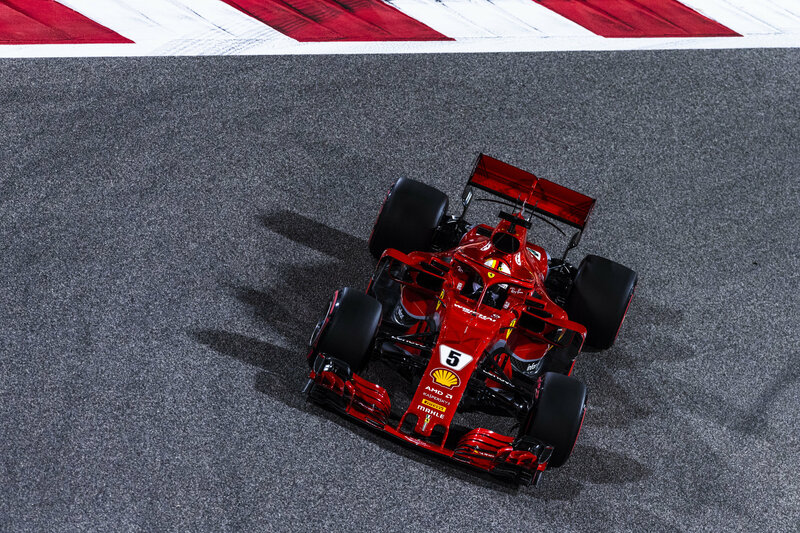 Wow Shanghai with Baku both got the longest straight on the calendar, this will be the ultimate test for the Ferrari vs Mercedes engine comparing with each other. US tyres will be the Q3 tyres remember. 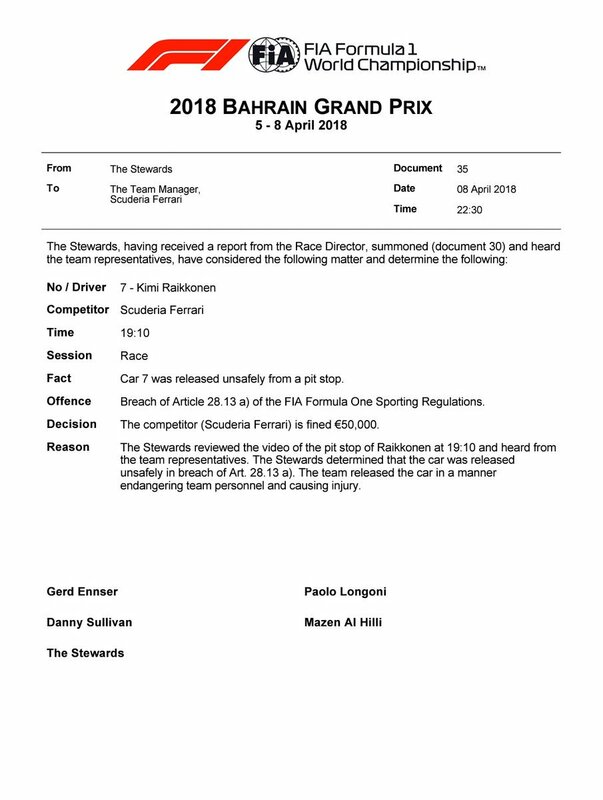 Will Mercedes again have problems with softer tyres (they had problems with SS in Bahrain)? Only time will tell. For me the Shaghai is a more tyre limited track than Bahrain, remember what happened in 2011,2013. We know that Bahrain is a rear limited track and China front limited. But still you need good traction out of slow corners, because if the car is slightly unbalanced and is sliding a little bit even the rears can get soon to overheathing phase. I expect a 2 stop race. 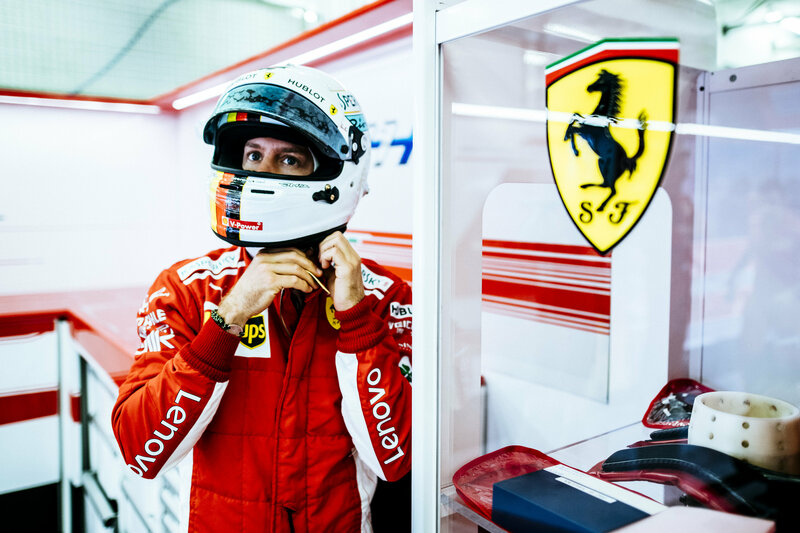 Last edited by Vettel165; 9th April 2018 at 10:29. 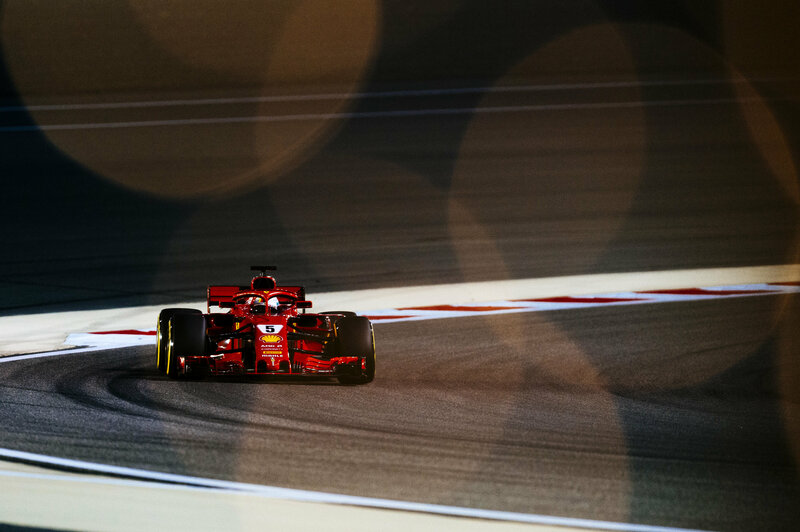 Ferrari are best on the straights, that's what we have seen so far. As long as they are good with the tires in the cooler conditions compared to Merc they should be in good shape. 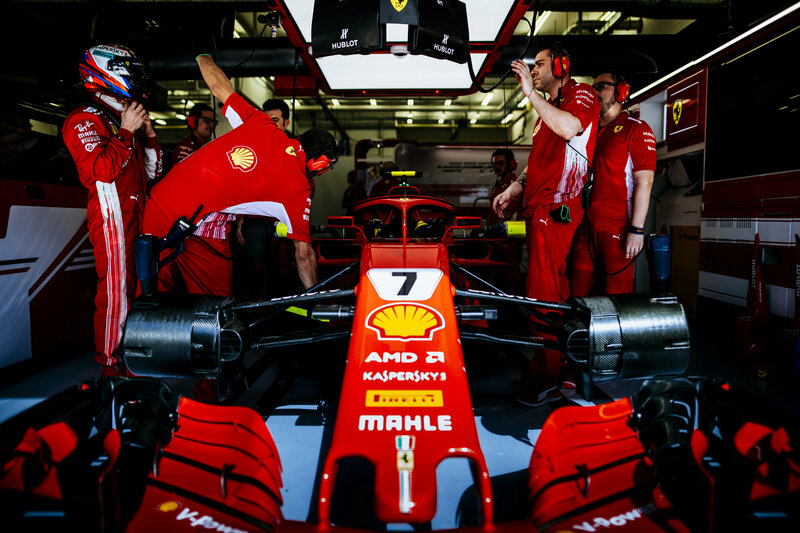 Kimi said dduring the PC that the didn't know what happen to the mechanic, he didn't ask. So, yes, regardless of how much I like him, this was rude. Kimi said in the PC that the didn't know what happen to the mechanic, he didn't ask. So, yes, regardless of how much I like him, this was rude. Yes wasn't happy with this. He didn't even go over to see what happened. That means we should finally celebrate in Monza again! Looks like it. Maybe he made a promise to his brother not to reveal stuff because it goes against his brother's confidentiality agreement. So we didn't have a new floor, diffuser and bargeboards here in Bahrain? Great news being competitive with the same car from Australia, that means massive improvements in the races to come. 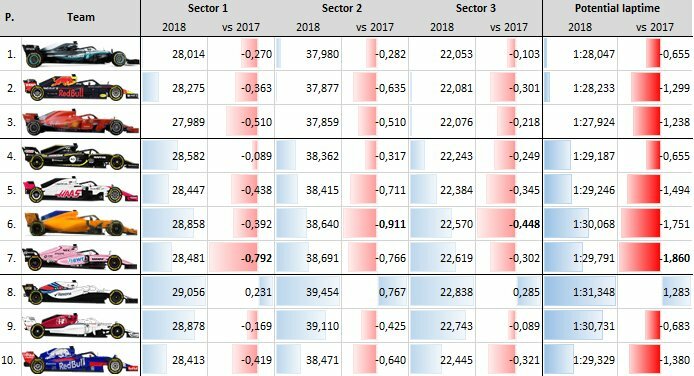 It looks like this year (at least for now), we have the advantage on high-speed tracks. However, it could be that the Mercedes' PU just doesn't like the hot, as Toto said. I think China will reveal way more as to where we stand against Merc, but we are looking awesome. Apart from the unfortunate pit lane accident, yesterday's race reminded me of what I love watching F1 the most. The last few laps felt like I was holding my breath all the time. I think our engines have improved a lot. I'm sure Vettel was saving all his MGU power to defend, but it didn't look like Bottas could close the gap fast enough even with DRS. So Ferrari needs to get act together interms pf setting up the car. 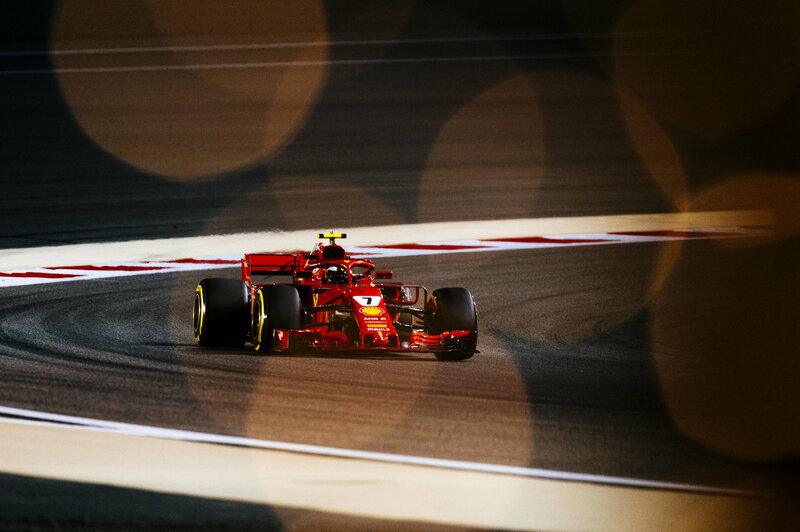 We're looking in a rather good position,yesterday was a great drive from Vet and showed how much he's matured,unfortunately we threw some good points away with Kimi's stop but things are looking good over all. Amazing race but my celebration was cut short. My best friend, our Pomeranian, Rosie, passed away only hours after the race. She knew how much I love Ferrari F1, I hope she brings us luck from above this season. Grande, Seb. What a drive. Shame about Kimi; wishing Francesco a speedy recovery. Mercedes needed to get cute for results, I like that. ohhhhhh....i am sooooo sorry for your loss. i know exactly how it feels when you loose a furry one; same thing happened to me when my first dog (that i had while living at home) passed away....it is really hard knowing that it was part of the family for so long. The Mad Max HAM incident would have got so much more attention had some of the other incidents not taken place. What did you guys think about the incident?